With Millions of Euros to be won and converted to Rands, South African players have a lot to enjoy when playing this big lotto game. When playing the Euro Millions Game, players realize that it is quite straightforward. What players need to do is to choose five numbers out of 50 numbers and also two numbers referred to as ‘Lucky Star’ bonus numbers. 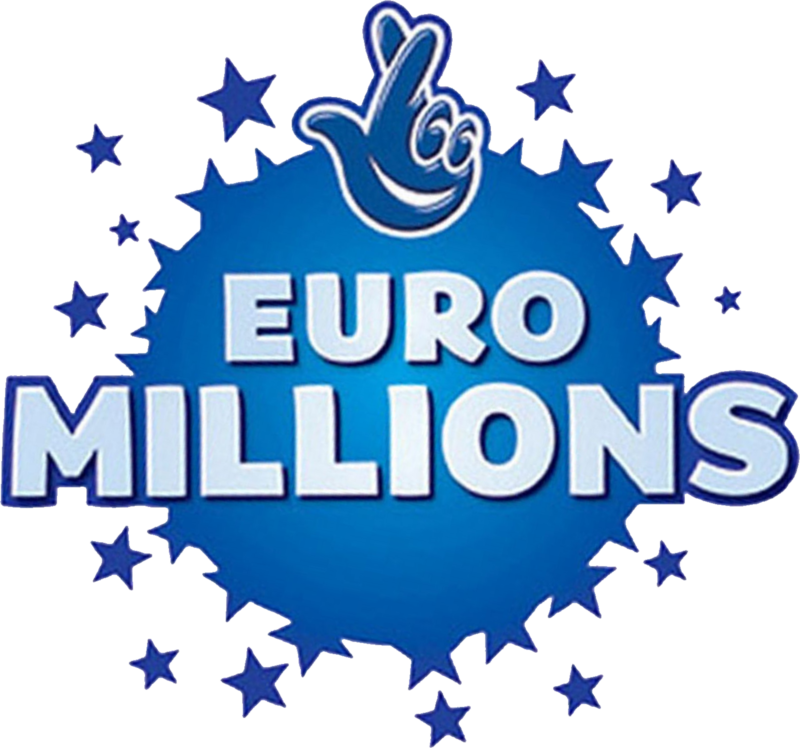 For players to win in the Euro Millions Game, it is important to match all the seven winning numbers which have been selected. For example, if a player picks seven numbers from 1 – 50 and they are 5, 12, 45, 35 and 50 and the ‘Lucky Star’ bonus numbers are 10 and 15, all the numbers have to be matched for the player to win the jackpot which can be more than R200 Million by purchasing a ticket for as little as R5. The betting time for the Euro Millions Game is based on the different time zones. For players in Australia, the cut-off time to play the Euro Millions Game is 19h00 AEST which is done every Monday. For players in South Africa, this is around 11h00. The draws for the Euro Millions Game is done every Tuesday and Friday in France. The Win-o-Meter has been created to help players when playing the Euro Millions Game. This tool enables players to calculate their chances of winning any of the prizes. Also, with this tool, players can choose multiple combination of the numbers available to improve chances of winning a prize. Playing lotto, especially the Euro Millions Game is all about winning the Jackpot after players have placed their bets to successfully await the outcome. The Jackpot Amount can be seen by players when the panel is looked at. What this panel does is show players the Jackpot amount that could potentially be won. The Boost and Superstar options allow you to increase your personal jackpot size. There are several kinds of odds available when placing bets. However, for the Euro Millions Game, the kind of odd is the Fixed Odds. For South African players, to benefit from the winnings which the chart above states, then it is important to match the highest number of balls to guarantee a prize winning bet. As can be seem, the highest winning came from the Match 5 and 2 Stars and the lowest in the chart came from the Match 3 and Star. It might appear difficult to choose the numbers to guarantee huge winnings, but the tools available and the appropriate strategy can ensure players who play Euro Millions win and win big too! The Euro Millions Game – How did it all start? The Euro Millions Game is played in nine European countries – UK, France, Spain, Austria, Belgium, Ireland, Luxembourg, Portugal and Switzerland and is reputed as being the biggest pan-European lottery. Launched in 2004, the first draw was held in just three countries – UK, France and Spain. In subsequent years, it was introduced into other countries like Ireland in 2006 and with its growth; a rollover cap was then introduced when there’s no jackpot winner and has increased ever since.